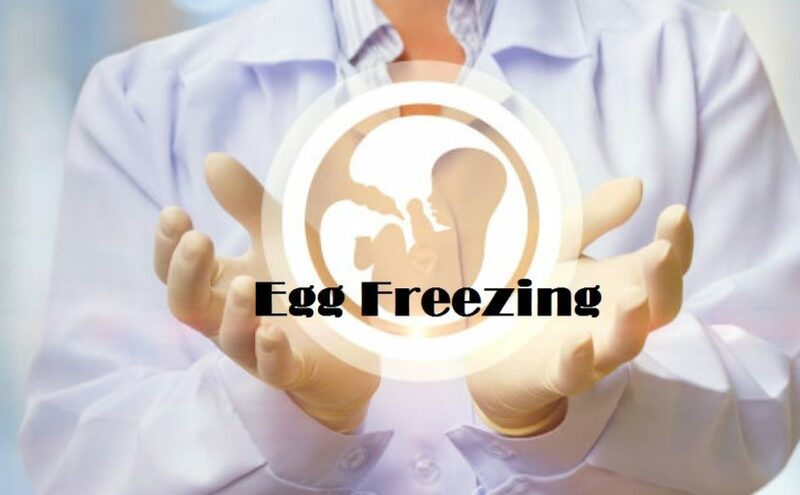 Egg freezing, also known as mature oocyte cryopreservation, is a new technique in Assisted Reproductive Technology (ART) in which the eggs of a woman are frozen and stored for to save women’s ability to get pregnant in the future. Fresh Eggs harvested from your ovaries are frozen further in unfertilized form and stored for later use. A frozen egg can be unfrozen and combined with sperm in a lab and implanted in your uterus for vitro fertilization process. This technique is helping number of women to preserve and control their fertility for various reasons and help them to have children at a later period of time. Some women opt eggs freeze due to their medical condition or their undergoing treatment that affects their fertility. It is very helpful for the women who aren’t ready or able to have children and want to become mother in the future. A woman’s chances of conceiving naturally fall gradually as per their age because the number and quality of her eggs drops significantly. 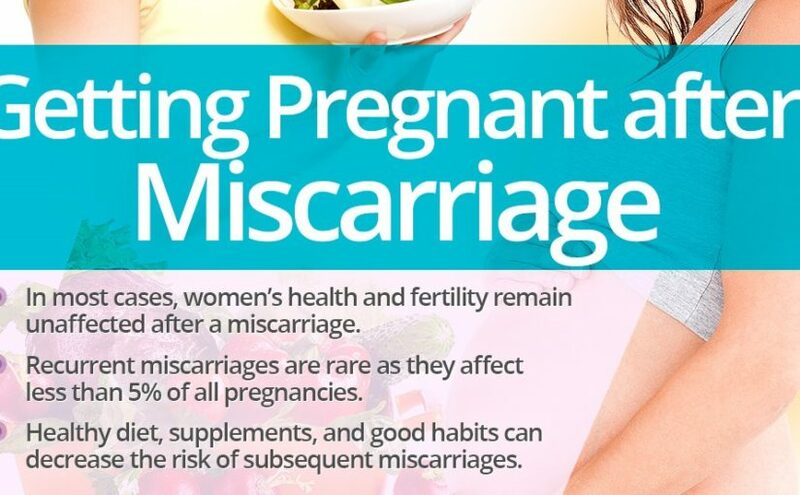 If you have some health condition or circumstance that that affect your health of your fertility. These might include autoimmune diseases such as lupus, sickle cell anemia or gender diversity, such as being transgender. You need to go for in vitro fertilization (IVF). Before undergoing in vitro fertilization, some people prefer egg freezing to embryo freezing for many reasons like ethical or religious reasons or you are worried about your fertility and think it is declining but at the same time you are not ready to have a child or you haven’t found the right partner, this is also called ‘elective egg freezing’. You require treatment against some illness or need treatment for cancer that can affect your ability to conceive baby. Few medical treatments like radiation or chemotherapy can harm your fertility power at greater extent. Egg freezing before treatment will possibly increase your chances to have biological children later. You wish to preserve your healthy and younger eggs now for future use. Freezing eggs at a younger age might help you to increase pregnant chances in your later life,or you are at high risk of injury or death (for example, you are employed in the armed forces who is being deployed to a war zone and are at high risk). In increase the chances for become mother in future and reduced emotional risks. Egg freezing can provide hope for a future pregnancy but still there is no guarantee of success. You are a female transitioning to a male and want to conserve your fertility before undergoing any reconstructive surgery.